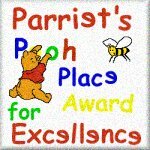 This Pooh page just won an award! 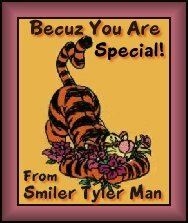 I Just found this in my guestbook! 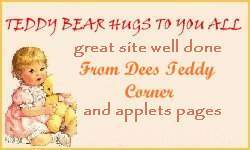 Here's A Great Pooh Site!